On December 11, Ildar Abdrazakov heads to the legendary Bolshoi Hall of the Moscow Conservatory for a concert with baritone Vasily Ladyuk. Joined by the Tchaikovsky Symphony Orchestra, the pair of Russian singers offer a program comprised of four geniuses of Italian opera: Bellini, Rossini, Donizetti, and Verdi. 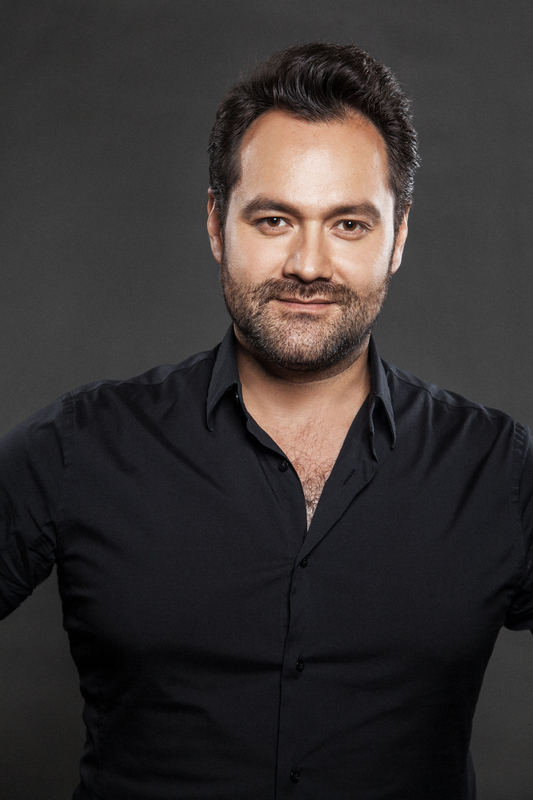 Ildar can be heard in arias from La sonnambula, Il barbiere di siviglia, and Attila, as well as duets from I puritani, Don Pasquale, and Don Carlos. Attila is represented once again with its stirring Act I duet closing out the evening.